Where there is a mountain, there is water, and where a beautiful mountain exists, one can also find attractive water. The mountain .gives rise to the water, and the water is the mountains life-blood. The mountain is more splendid as it reflects the mountain. Gracious people enjoy the mountains, and wise ones relish the water. We cant regard them kind women if they find no interest in majestic mountains, neither consider them good men who have no taste for graceful waters. Baofeng Lake is a veritable place of graceful mountains and charming waterway and for all the kind ,good gracious and wise people. Baofeng Lake .is such a paradise that you would like to visit again and again, whether you have been here or not. 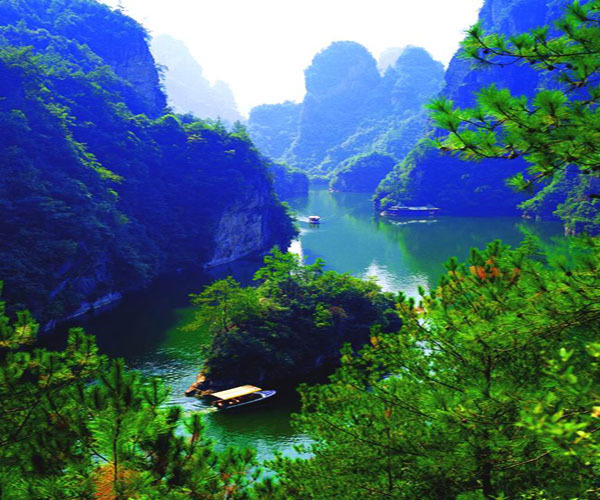 Located in the high gorges, a body of crystalline and calm water is surrounded by the emerald mountains. The lake is situated part way up the mountain range, 85 meters above the ground, and attains an altitude of 585 meters. 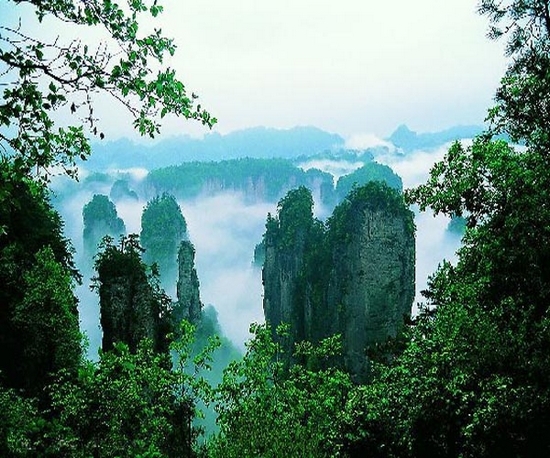 Because of its association with the Baofeng Mountain Range, the lake bears the name of Baofeng. With an average depth of 72 meters, Baofeng Lake covers an area of 15 hectares, and can hold 6 million cubic meters of water at full capacity. This water is produced by rainfall, mountain springs and underground streams, and .stays emerald all year around, so it is reputed as Paradise in the Human World. 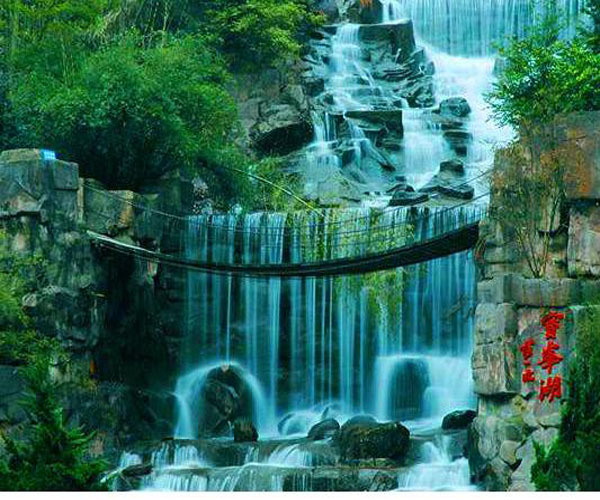 Beautiful scenery in this area include: Baofeng Waterfall, Stone Gate Welcoming Guests, Peacock Displaying Colorful Tail, and Golden Toad Biting the Moon, Fairy Lady Reflected in the Lake and so on. Baofeng lake situated in Suoxiyu Natural Reserve, it seats in the half way of eagle mountain, but not a natural lake. in 1970’s people fill the small faults of the lake with concrete to store water and .water level come up and beautiful lake takes shape, boat tour in the lake gives a lot of fun with the folk songs by girls in the boat, the tourists are expected to interact with the folk song girls by crossing singing, permanent waterfall at the entrance is a wonder. 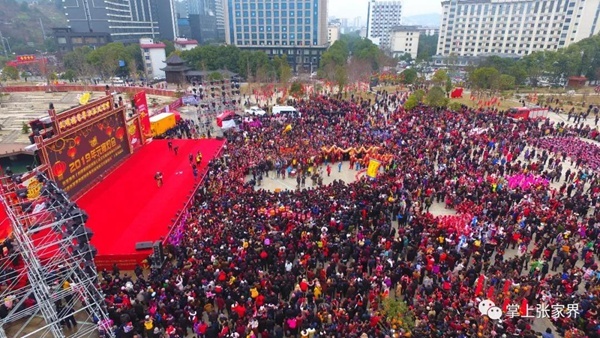 On February 19th, Zhangjiajie Citizen Square was full of enthusiasm. 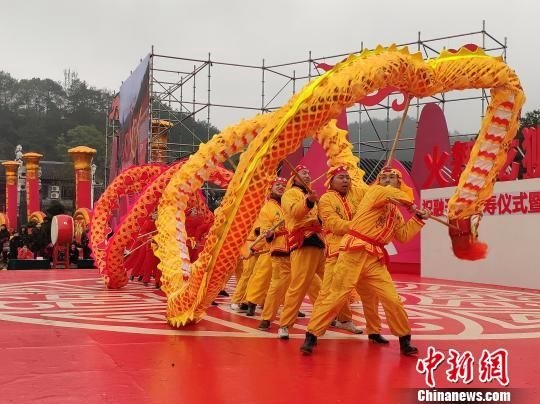 Zhangjiajie Lantern Festival will be grandly opened here: Singing lanterns, Dancing dragons and lions, Watching lanterns, Singing and dancing... More than 100 performance teams will perform in the same city, Passionate carnival with nearly 300,000 citizens and tourists. 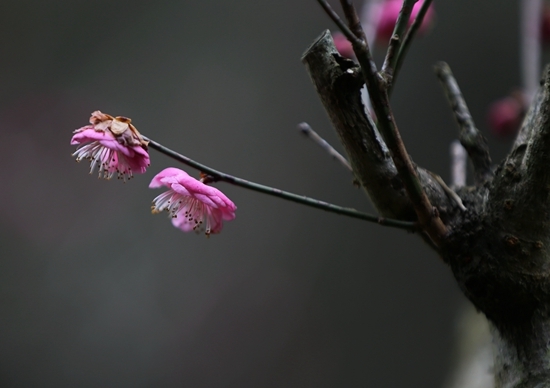 The Spring Festival is approaching, the Meiyuan of Huangshizhai in Zhangjiajie is a plum blossom branch, and it is fascinating. 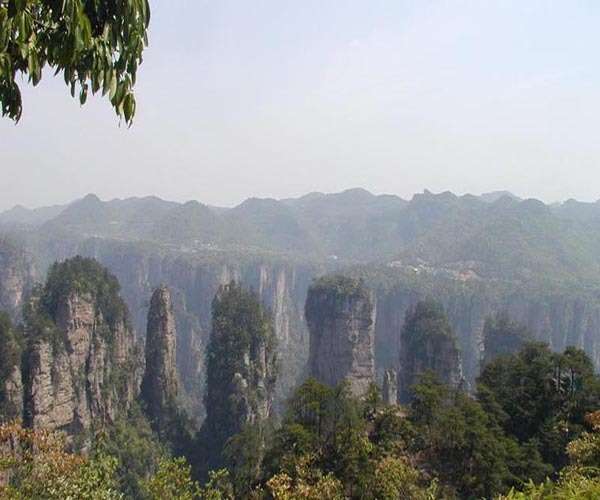 The photos, taken on February 01, 2019,Meiyuan, Huangshizhai,Zhangjiajie national forest park. 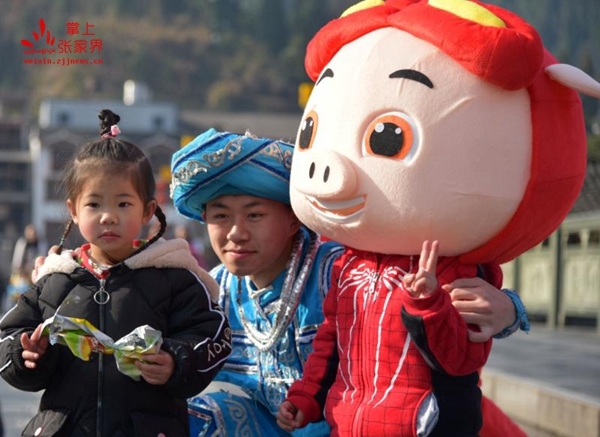 December 24 of the lunar calendar is a small year of the Tujia people. 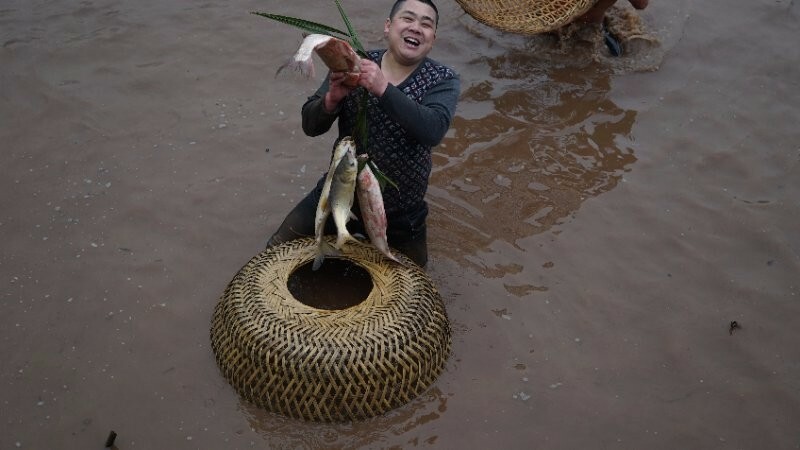 In Shiyanping Village, Wangjiaping Town, Yongding District, Zhangjiajie, 698 villagers and 300 tourists celebrated the coming of the small year with the collective activities of traditional Chicken Cover Fishing. 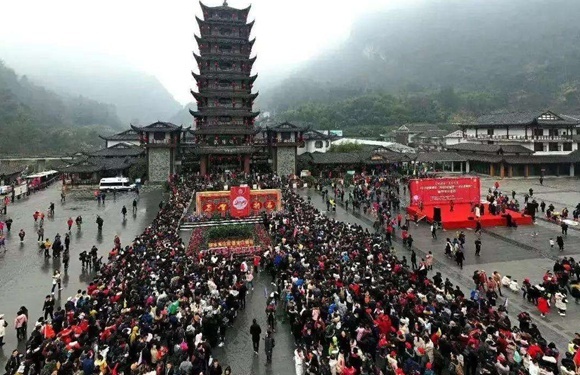 During the Spring Festival of 2019, the city's tourist reception was in good condition. 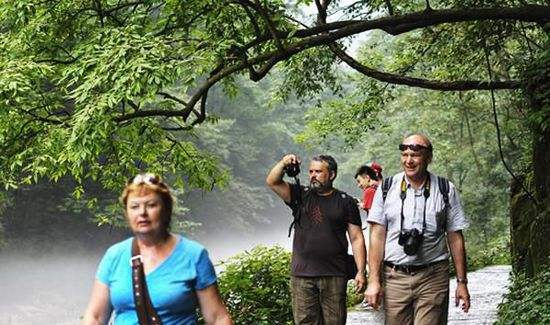 Among them, the number of tourists on a day trip was 1,386,300,the number of overnight visitors was 468,500.The tourism income was 1.857 billion yuan, an increase of 35.05%. 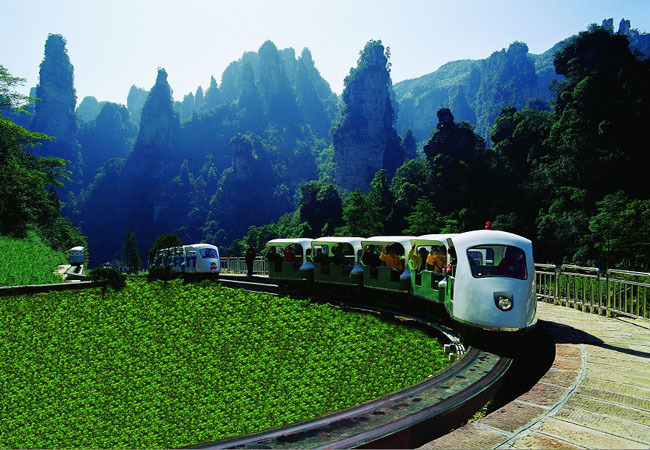 and the daily tourist income was 1.074 billion yuan, and the overnight tourist income was 783 million yuan. The colorful folk culture activities are very popular among local people and tourists. People are actively participating and the atmosphere is festive and lively. 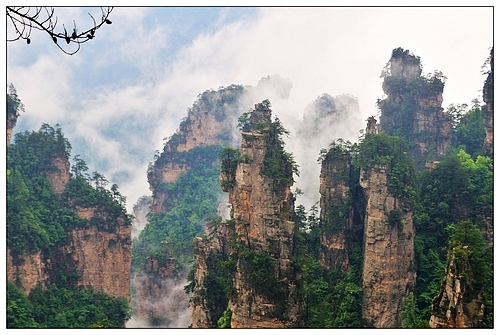 During this Spring Festival, all major scenic spots in Zhangjiajie are crowded with people. 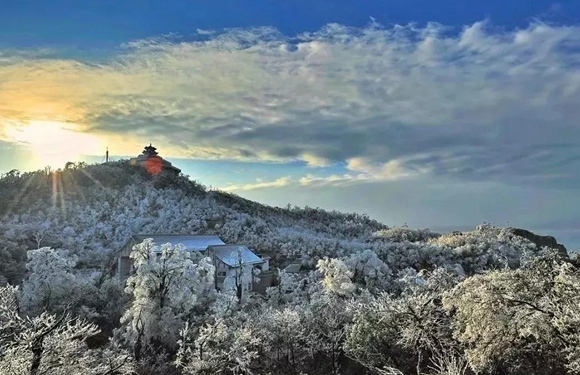 At the top of Huangshizhai scenic spot, there are smog, snow, and ice, and there are many foreign tourists taking photos. Tianmenshan was selected as Top 10 "Most Beautiful Winter Destination"
Recently, more than 60 tourist destinations across the country participated in this selection event, and Tianmenshan stood out and was selected as Top 10 "Most Beautiful Winter Destination" in china.and the other nine destinations selected were: Liaoning-Yingkou, Shandong-Wuyuan, Hebei-Fengfeng, Jilin-Chagan Lake, Chengdu-Xiling Snow Mountain, Guilin High-tech Zone-Qixing District, Shandong-Laizhou, Guangxi Guilin- Diecai District, Heilongjiang-Fujin. 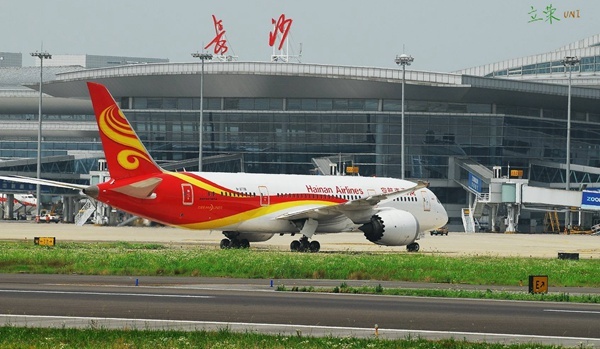 According to Hunan Airport data, during the 7-day holiday between February 4 and 10, Hunan’s eight airports handled 4,589 flights for 587,000 passenger trips, an increase of 8.46% and 7.86%, respectively, over last year. February 19, the fifteenth day of the first month on Chinese lunar calendar, is the traditional Chinese Lantern Festival. 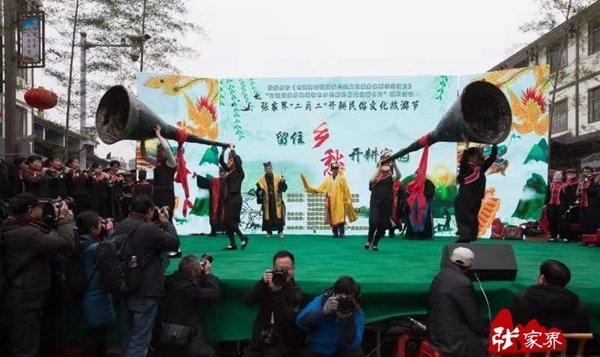 Fourteen dragon and lion dance teams from Hunan, Guangdong, and Guangxi, competed in Nanyue Hengshan Mountain on the same day.